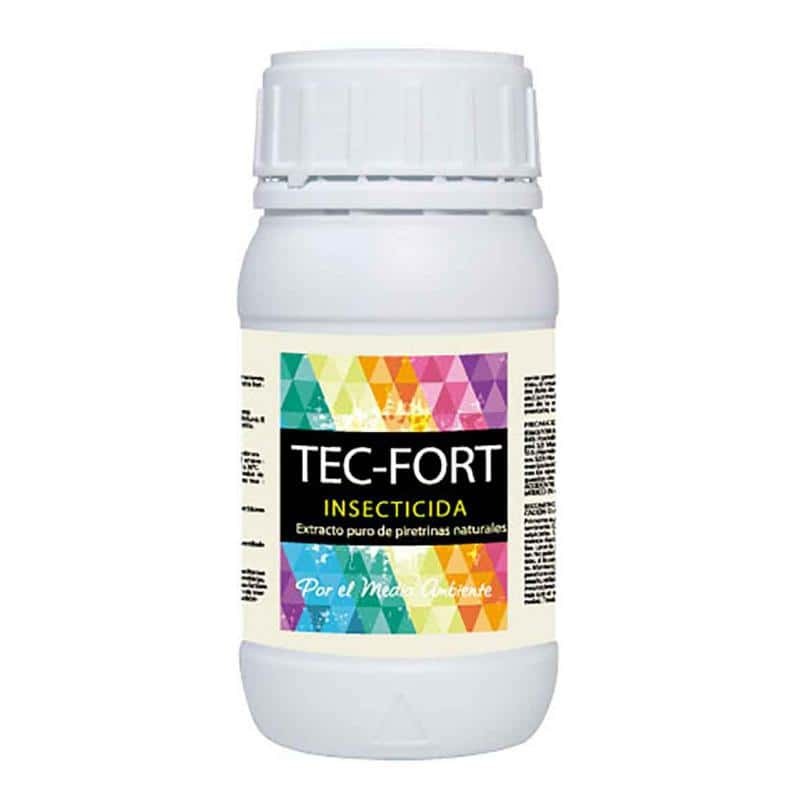 TEC-FORT is a product that comes from a pure chrysantene extract containing natural pyrethrins that act as a pest control agent. 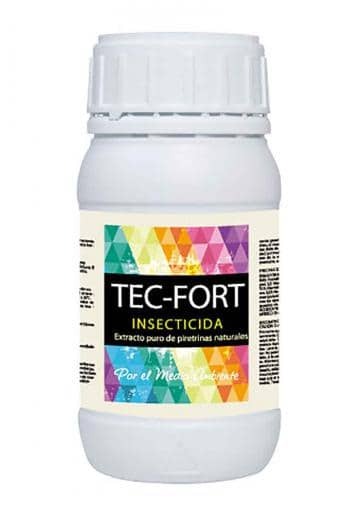 Ideal for fighting thrips, mealybugs, whiteflies, aphids or mites. It also acts as a phytofortifier, helping to repair the damage caused by these attacks. 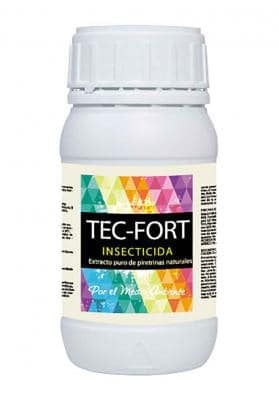 TEC-FORT is a natural insecticide that comes from the chrysantene and contains natural pyrethrins. 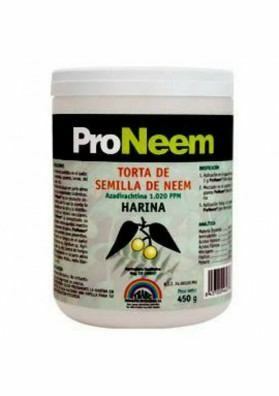 These pyrethrins, when they come into contact with the insect, cause paralysis and, later, death. 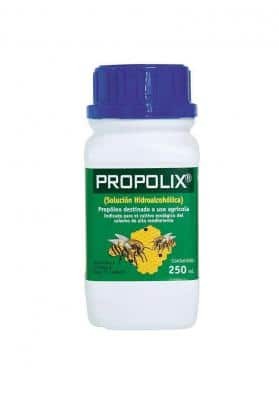 Dosage: Apply 1.5ml per liter of water over the whole plant, applying well on all its leaves and flowers. Repeat the application after 5-6 days. 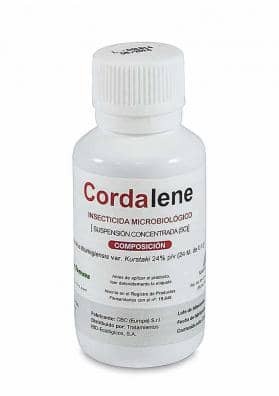 If the pest persists, repeat the application with 2 ml/litre. It can be applied together with other products, such as potassium soap, to increase its effectiveness. Do not apply in periods of high brightness or heat. Security Term: 3 days must have passed between application and collection date. Precautions: Do not apply with alkaline products.